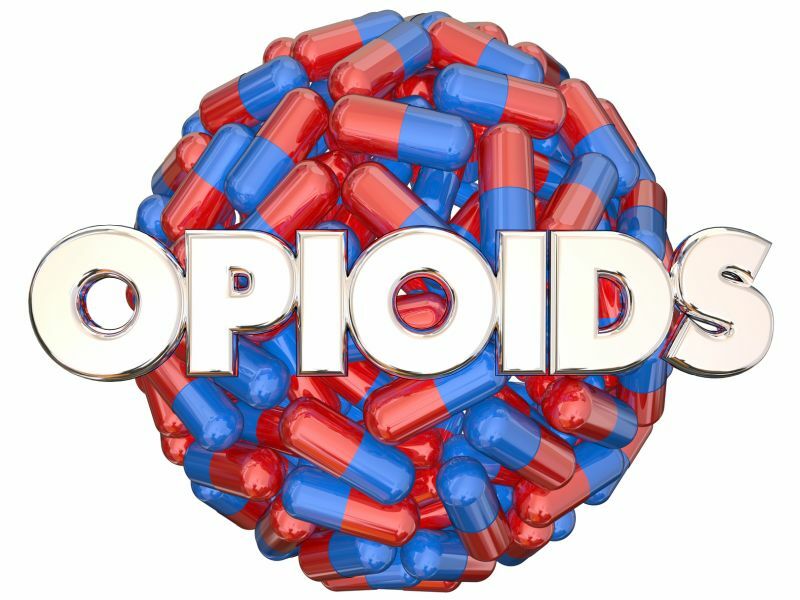 Between 2000 and 2016, federal tax losses due to opioid-related reductions in the labor force totaled $ 26 billion, researchers estimated. State governments lost an estimated $ 11.8 billion in tax revenue over that period. Pennsylvania was among states taking the biggest hit — a $ 638.2 million tax revenue loss.